Christian was the BEST little boy! He was so well behaved :) He must be taking lessons from his big sisters, because they were probably one of the easiest sibling shots I’ve ever done. 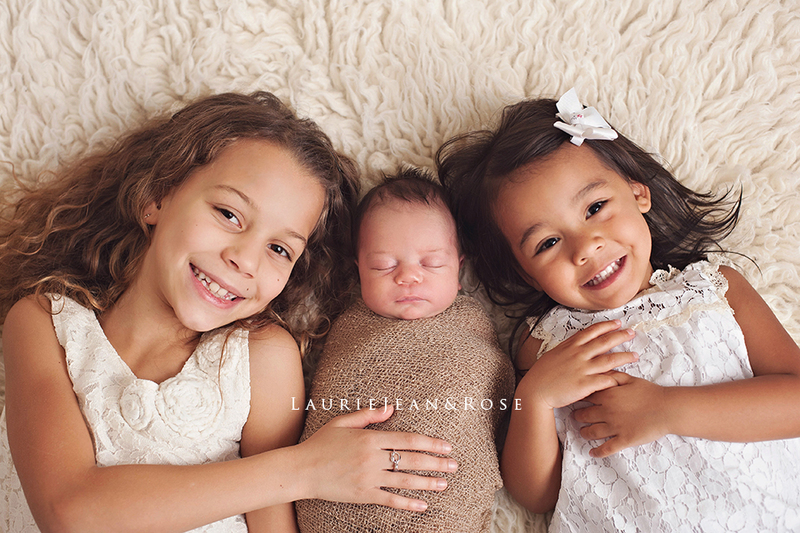 They got right down on the floor and posed without giving us any problems and even smiled, which is something you don’t always get with sibling shots during a newborn session. Christian has the most beautiful skin as well. 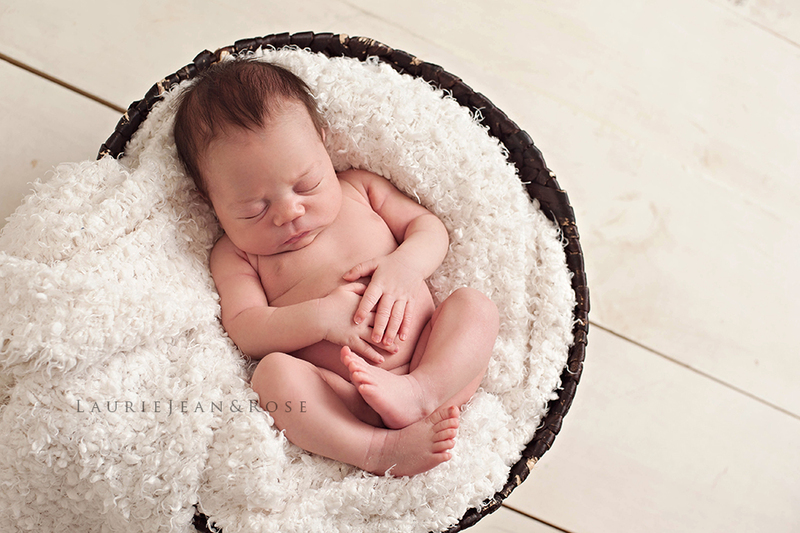 Aside from a little baby acne that needed to be cloned out, his skin was a breeze to edit, and his coloring was perfect! I hope to see little Christian again soon! 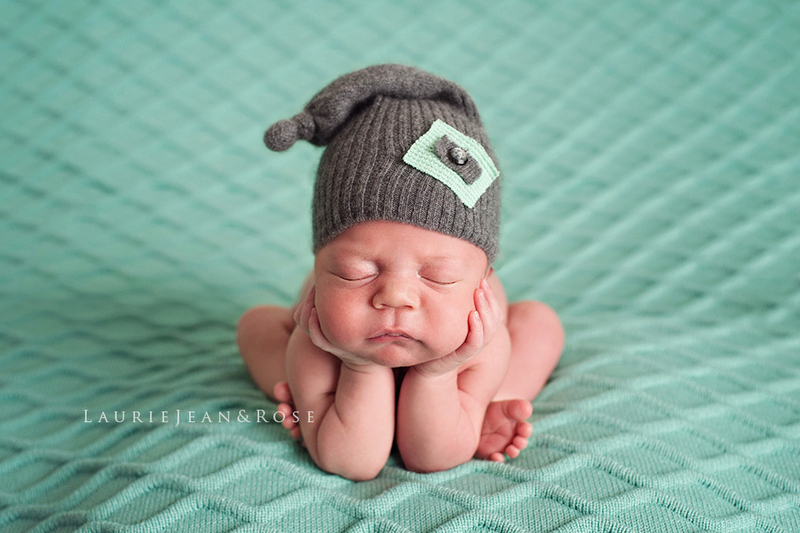 © 2019 Laurie Jean & Rose|ProPhoto Custom Blog by NetRivet, Inc.